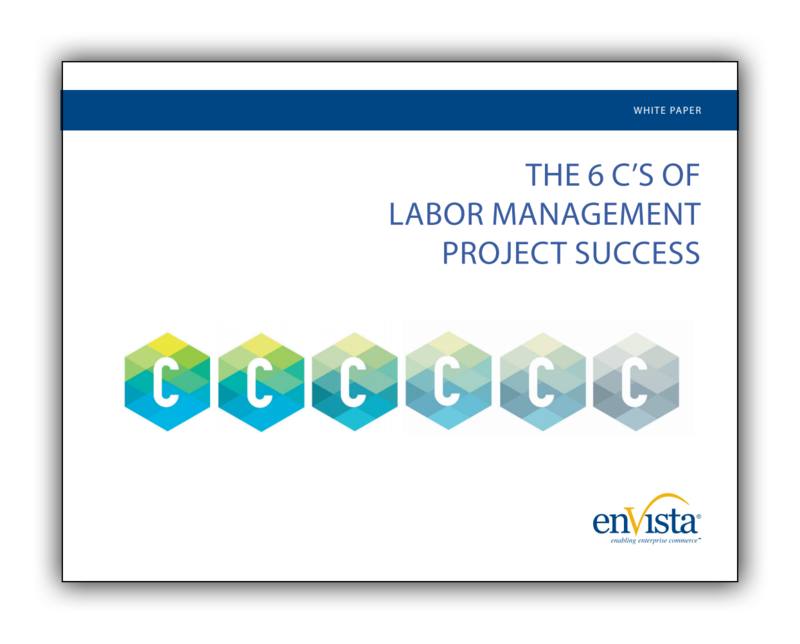 enVista consultants have identified, developed and documented six key best practices to keep in mind leading up to and during Labor Management System (LMS) implementations. In this white paper you will learn about the steps that will ensure improvements in safety and quality, as well as productivity. >> Complete the form to the right to access the white paper!